This mystic science owes everything to two esoteric cults—the Siddhas and the Buddhas. While the Siddhas originated on Indian soil and the Buddhas are deeply established in India and Nepal, the philosophies, paths, and deities of these two cults are intimately connected. A blend of these two paths can escalate an individual’s consciousness and help him/her realise his/her complete potential. Many names, forms and legends portray the gods and goddesses of these cults in myriad ways. 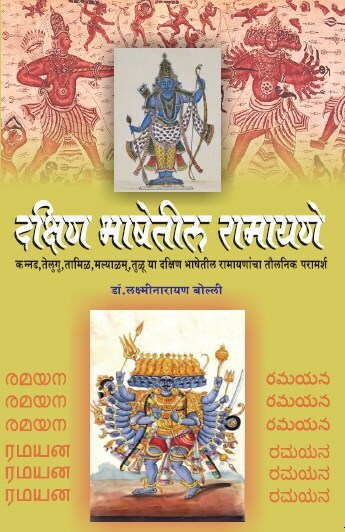 This book seeks to explore the anomalies and similarities of these two cults bound together by the heterogeneous spiritual thread of Gorakhnath. Jayraj Salgaokar is the Editor, Publisher, Co-founder, and Managing Director of Kalnirnay, the world’s largest-selling multilingual publication, published in nine languages. He writes regularly in Loksatta, Maharashtra Times, and other leading Marathi newspapers. He is a visiting lecturer on newspaper printing technology and internet in various colleges and media schools. His interests include reading, spirituality, and mountaineering. While yoga is accessible to all, the path to become a true yogi is known only to a few. An esoteric practice, it requires years of learning, dedication, willpower and thirst for the connection with the universal consciousness and spiritual marriage with the Divine. Only those who seek this path with complete sincerity and patience are truly successful, but only to some extent. When they finally reach there they realise that they are the Brahman. 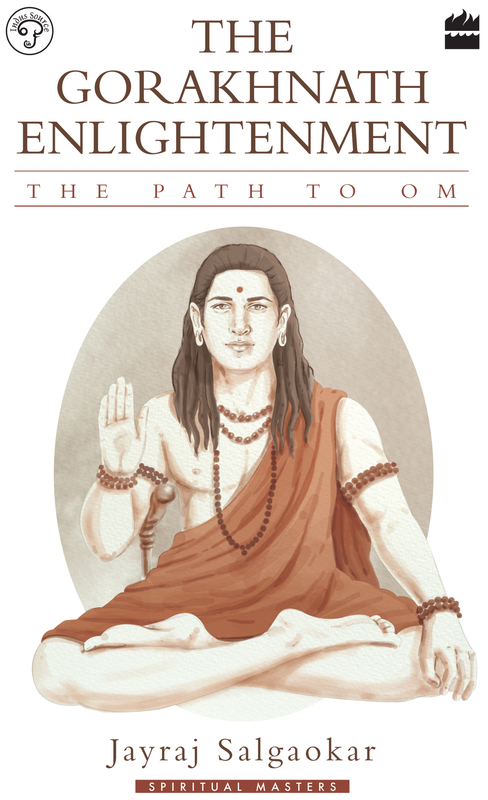 Gorakhnath devoted himself to the prolific knowledge of yoga and emerged as the greatest yogi ever born. 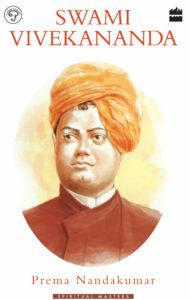 It was he who laid the core foundation of a school of thought that is rooted in the Indian tradition. 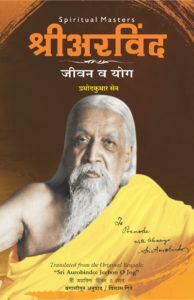 His teachings, vows, and philosophies form the backbone of yoga and the attainment of immortality.